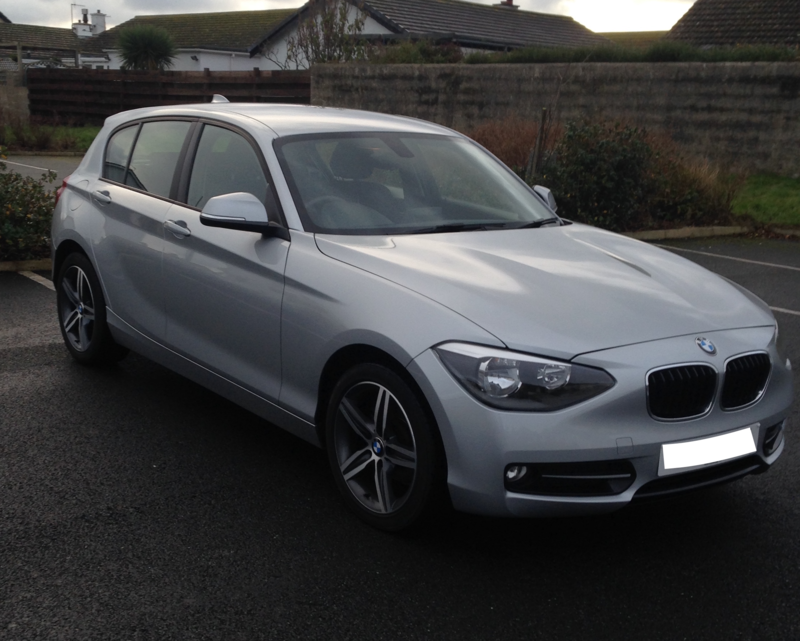 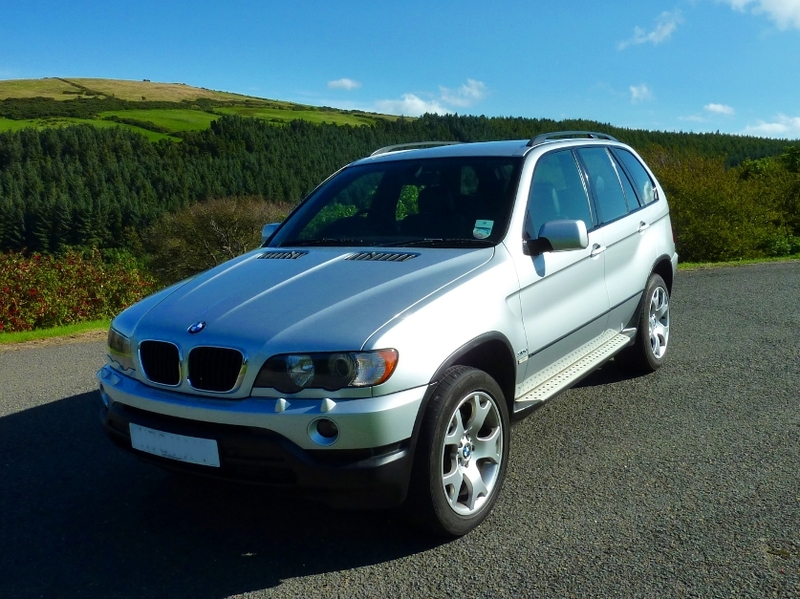 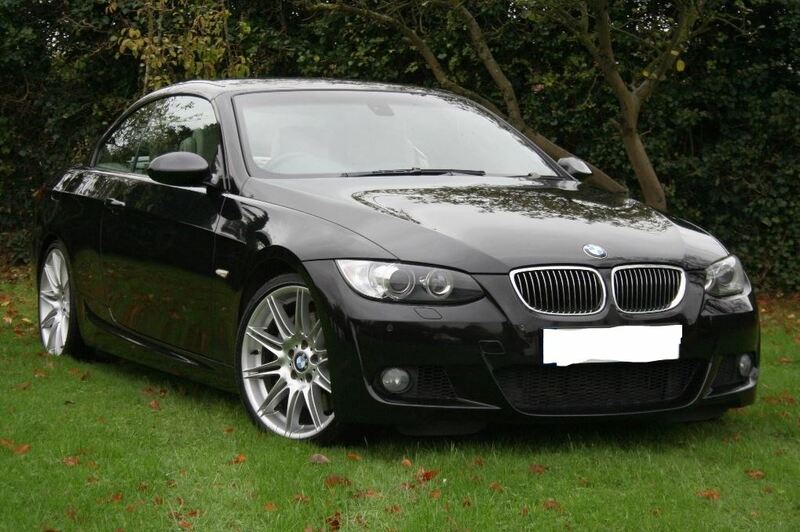 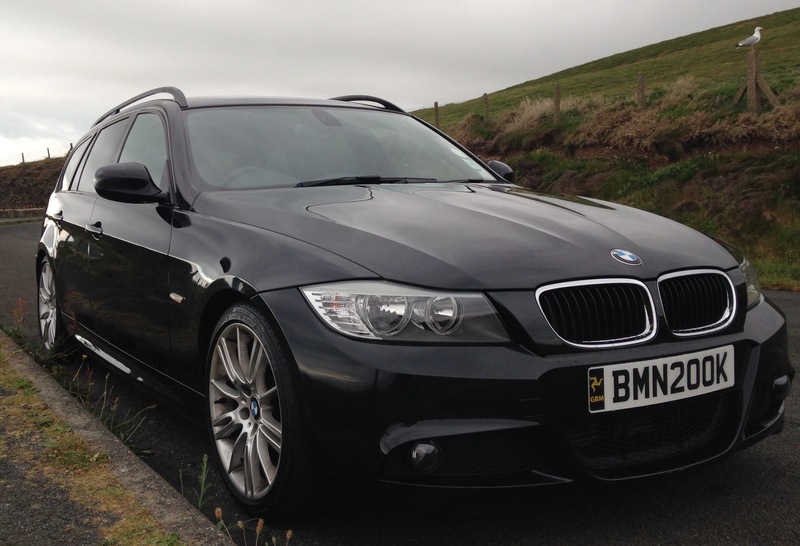 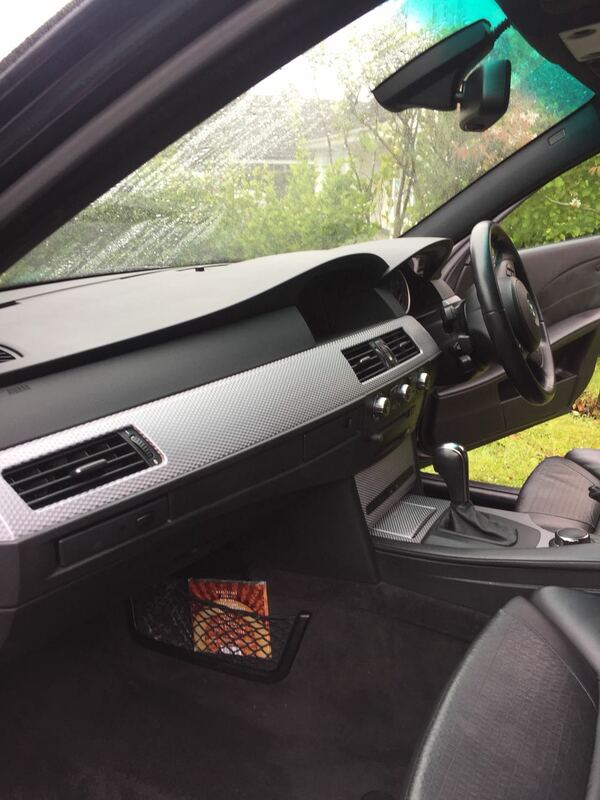 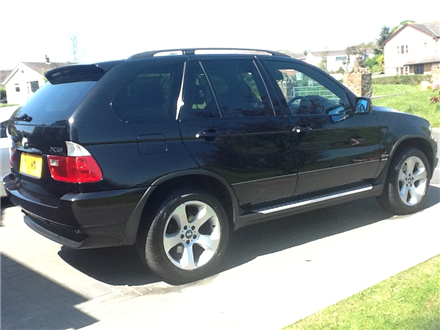 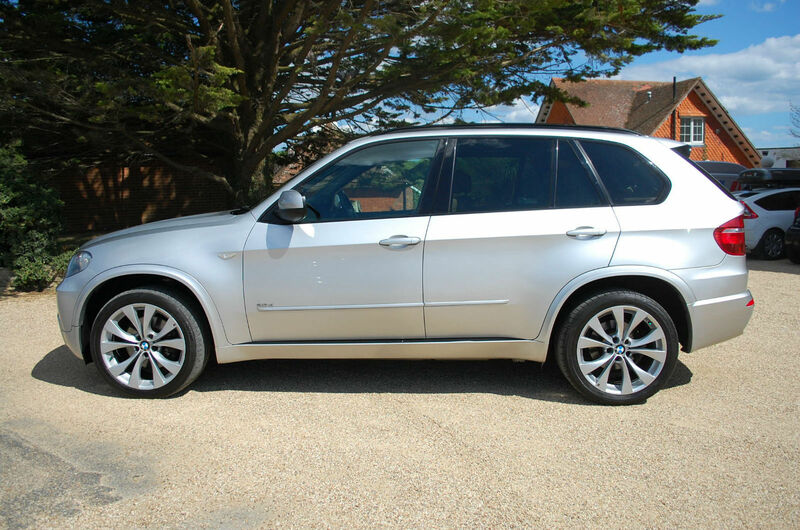 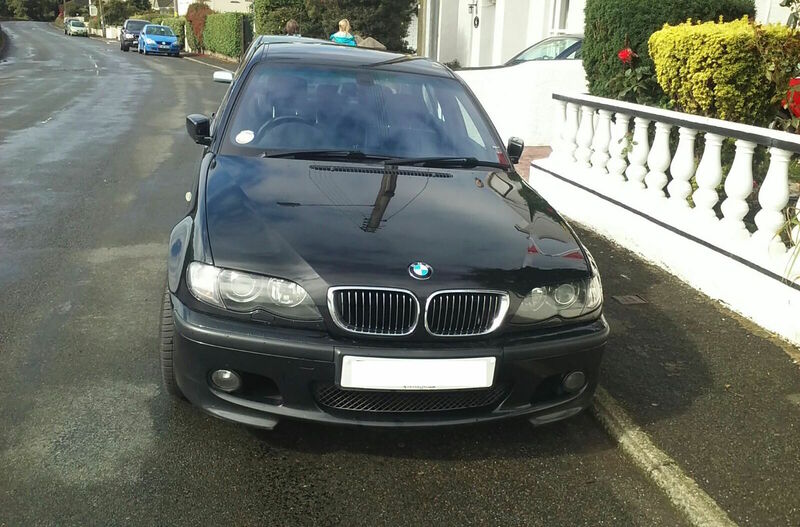 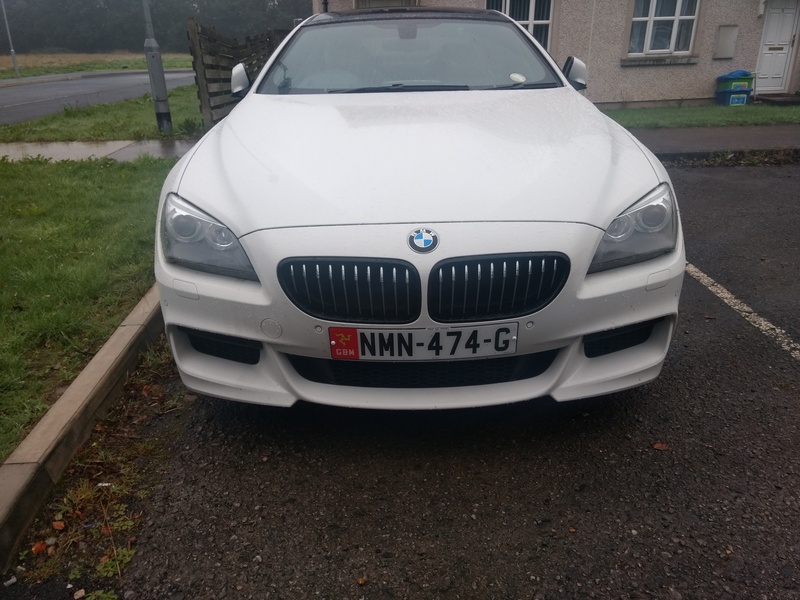 Manufactured 2012, 5 Door Hatchback, â€œBMW Service Package Inclusiveâ€, Bluetooth Telephone Preparation, 17â€³ Alloys, Multi Function Steering Wheel, Run Flat Tyres, Front Centre Armrest, Black Sports Seats with red stitching, USB and iPod Connectivity, Sport Pack, Airbags, Electric Windows, Immobiliser, Remote Central Locking. 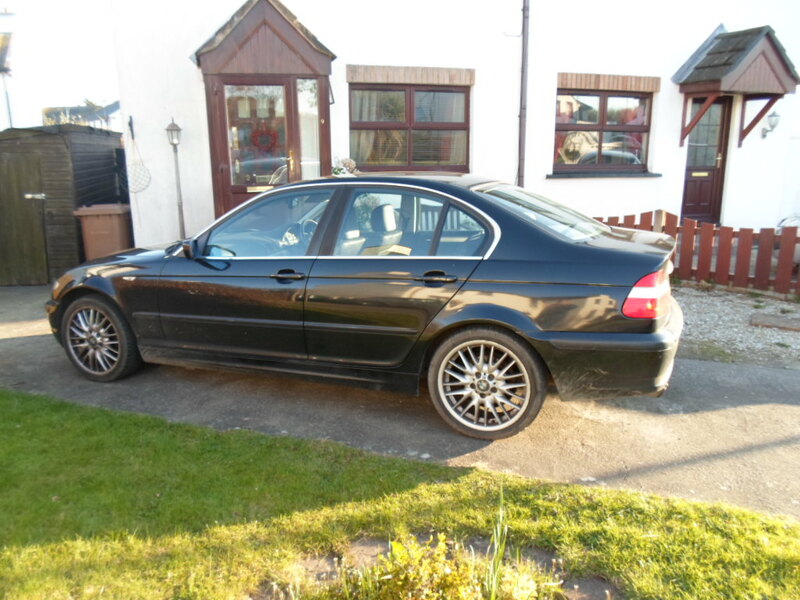 Great fuel economy and low cost car tax. 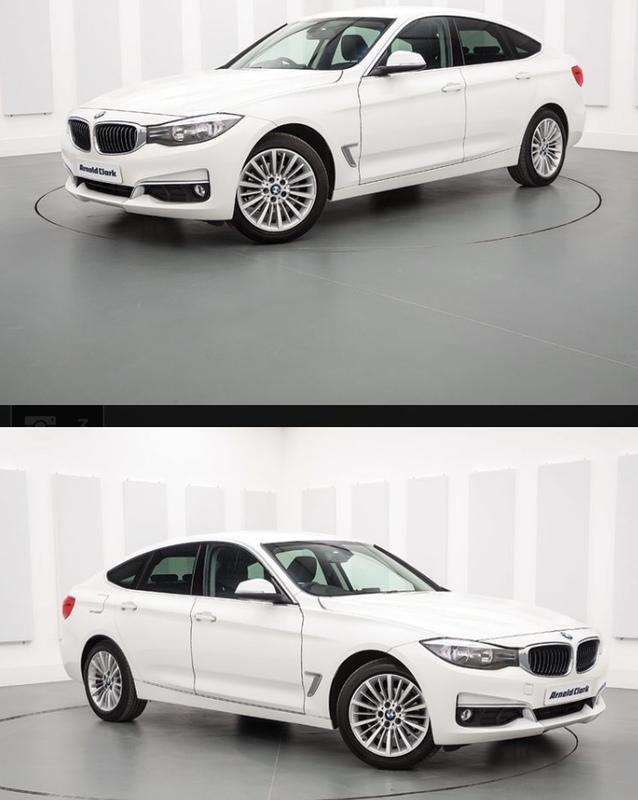 This car has been viewed 11872 times so far.